Students rallied across the country Saturday in support of Judge Brett Kavanaugh’s confirmation to the U.S. Supreme Court. Students came together in Ohio, Kentucky, Maryland, Maine, Nashville, Missouri, New York, Indiana, Georgia, North Dakota, Pennsylvania, Illinois, Oregon, West Virginia, Alaska, Arizona, Colorado and Florida on Saturday to express their support for Kavanaugh as a justice who will support free speech, religious liberty and the unborn. 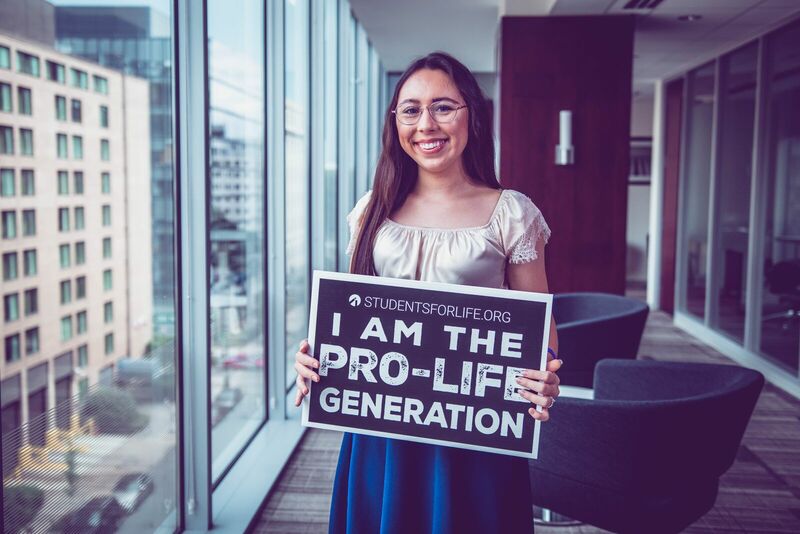 “Many people believe that young people like me do not care about politics, but the pro-life generation is very enthusiastic about Brett Kavanaugh’s confirmation,” University of Dallas student Kateri Remmes said, according to a Students for Life press release. 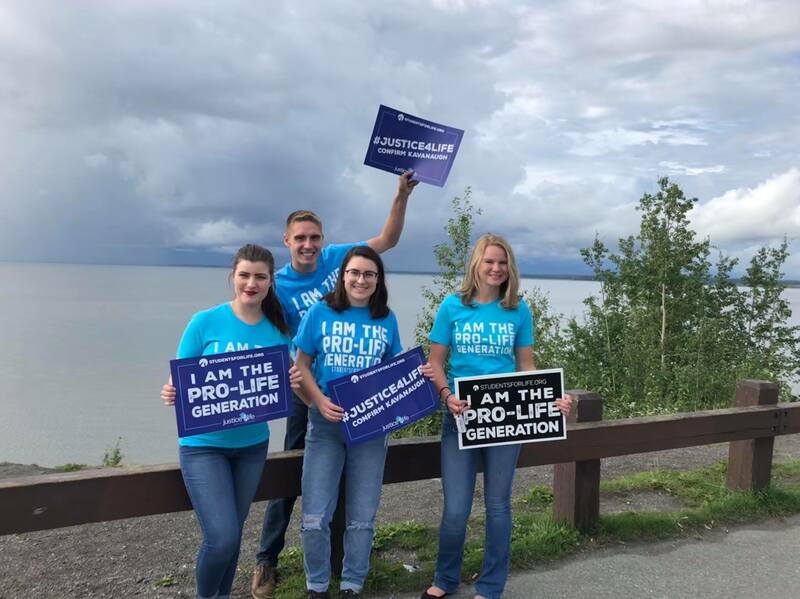 One student traveled to Alaska for one of the rallies. “I knew it was important that I get involved in this specific effort because Kavanaugh’s confirmation could affect the Court for decades,” College of Southern Nevada student Angelique Clark also said. “It was a long trip to Missouri, and I knew we would have a long week traveling across the state of Missouri, but I wanted to make a difference,” said University of Texas San-Antonio student Melanie Salazar who traveled to Missouri for its rally. Students For Life also organized a “#Justice4Life” van tour Aug. 5 to 11 that traveled around the nation in support of Kavanaugh. NARAL Pro-Choice and Planned Parenthood Action Fund organized its own “Rise Up For Roe” tour in an effort to prevent Kavanaugh’s confirmation to the U.S. Supreme Court. The tour began in New York Saturday and continues on to Boston, Maine, Los Angeles and elsewhere. Kavanaugh’s confirmation hearing will take place on Sept 4.